Looking for alternatives to CipherCloud? Tons of people want Cloud Access Security Broker (CASB) software to help with data security. What's difficult is finding out whether or not the software you choose is right for you. We have compiled a list of Cloud Access Security Broker (CASB) software that reviewers voted best overall compared to CipherCloud. Based on reviewer data you can see how CipherCloud stacks up to the competition, check reviews from current & previous users, and find the best fit for your business. "leader to protect you and your organization. 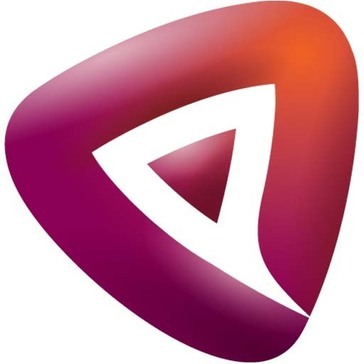 : We use netskope security cloud to monitor users in our environment. With the decent user interface and simple panels, we can determine which applications and websites users access. We can easily find out if a user has accessed a malicious site or downloaded an unapproved application. With this information, we verify the records using other tools and we know if it was a single event or a regular one. This helped us mitigate many of the risks that could have occurred otherwise. " 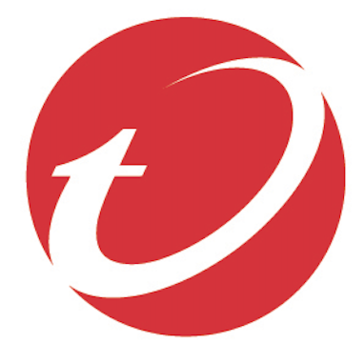 "Protect file sharing against threats in the cloud : With Trend Micro Cloud App Security it is safer to exchange files in the cloud and has reduced malware infections by more than 80% and has a multilayer connected security protects those who use it and their files regardless of where they are located and the device they use is because they have the widest range of protection against threats and also inspects shared files of workers, partners and mobile devices remotely to ensure that threats are not transferred through shared-use services. files in the cloud and how to manage its interface is fast, friendly and very easy to configure and when selecting the third party service in the cloud validating the data you already have protection against attacks and threats "
"Skyhigh CASB: Shadow IT and Sanctioned Service interface platforms are easy to use and provide quality data to help us make decisions. The interface is constantly evolving into better iterations, and they use existing customers' experience to better the platform." "Protector against cloud threats. : It is a tool that allows you to adapt to the needs of the organization. Access to the application is done by browsing online. There is no need to install the program. Among its functions is the visualization and protection of data efficiently and effectively against emails, pages or harmful software that can infect our equipment. " "Great software and support: The customer support is the best. If you have a question while doing your business plan they help." "Monster: I think that this is a beast of a program and even though it is intimidating it can do a lot of cool things! " "Added Security for Email: It adds an extra layer of security to having email on personal devices." 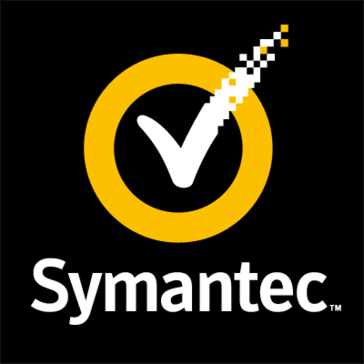 "Solid performer, just have to follow all offers for the best pricing: Symantec manages the updates for you. You set the parameters and it will process the updates." 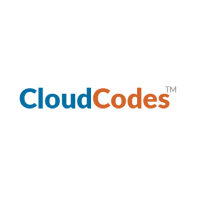 "Provides a solution regarding security of the cloud. : The data loss prevention is, for me, the best feature of the program. It ensures that the data is stored in the cloud. Not only stored, but securely stored. It has also a lot of good things, like simple and friendly interface. The price is attractive, not very cheap neither expensive. " "Great tool: The features are awesome that working on it saves time and effort"
"Security for Cloud Applications: There are multiple features like restrictions based on IP, Device etc. DLP features are also available for Cloud Applications like Google Drive, One Drive etc. Available for Single Sign-On for various applications like G-Suite, Office 365, Zoho etc." "Proof Point - Cloud App Review: I appreciate that it catches emails that may be spam or phishing emails. It is also very easy to release an email that I need to access. No crazy hoops to jump through to get the needed emails. " 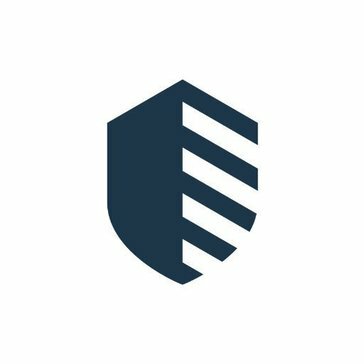 Protegrity Cloud Security Gateway is a cloud security solution that protects data before it gets to the cloud. 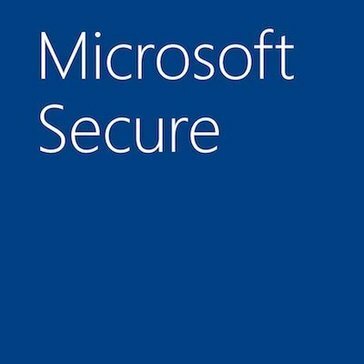 Be the first to review Protegrity Cloud Security Gateway! 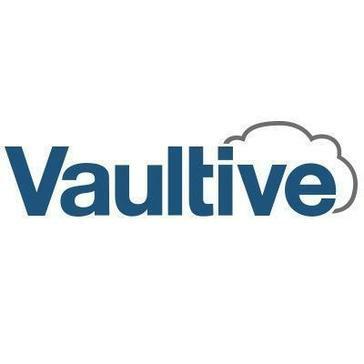 The Vaultive Cloud Security Platform applies a broad collection of cloud security capabilities to protect sensitive data in IT-sanctioned cloud applications. 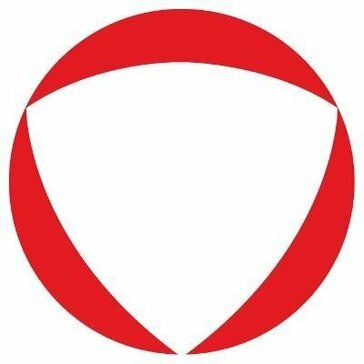 Be the first to review Vaultive CASB! 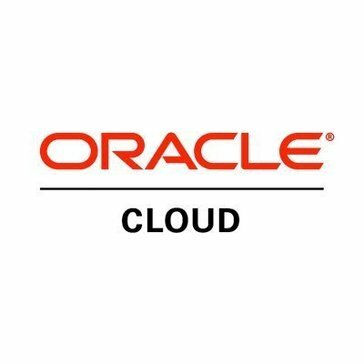 Cloud Access Security Broker. 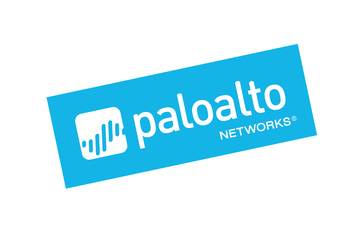 Complete Security for All Cloud Applications. Period. 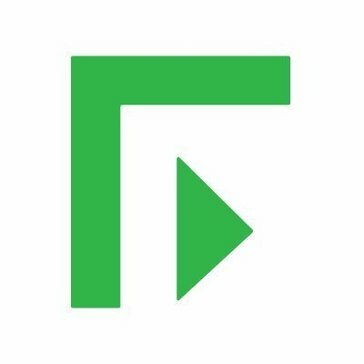 Be the first to review Forcepoint CASB Cloud Access Security Broker! Be the first to review BluKrypt! CensorNet Cloud Application Control is a cloud security solution that supports the secure adoption of cloud services and applications in any organization. Be the first to review CensorNet Cloud Application Control! 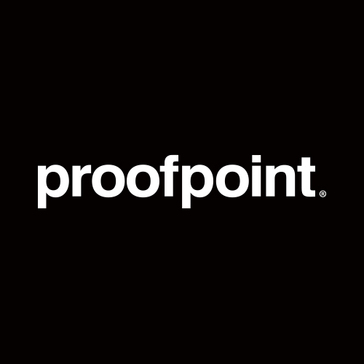 Be the first to review Proofpoint Targeted Attack Protection For SaaS! Hi there! 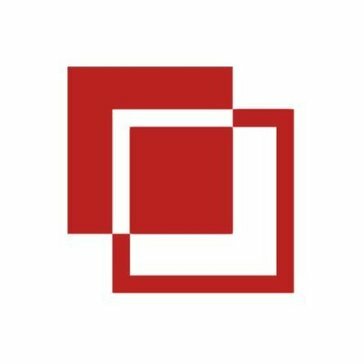 Would you like help finding solutions similar to CipherCloud?